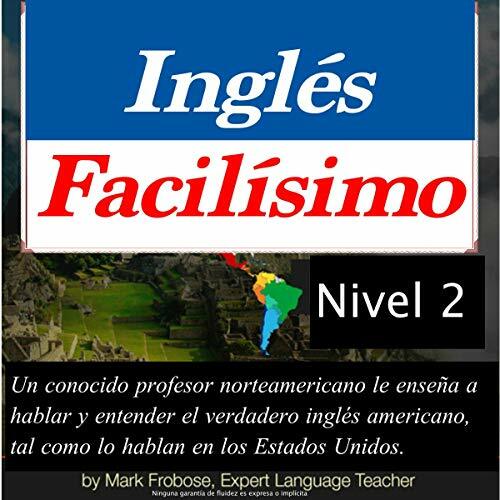 Showing results by narrator "MARK FROBOSE"
Un conocido profesor norteamericano y sus asistentes le enseñan a hablar y entender el verdadero inglés americano, tal como lo hablan en los Estados Unidos, de forma facilísima. Increíble. 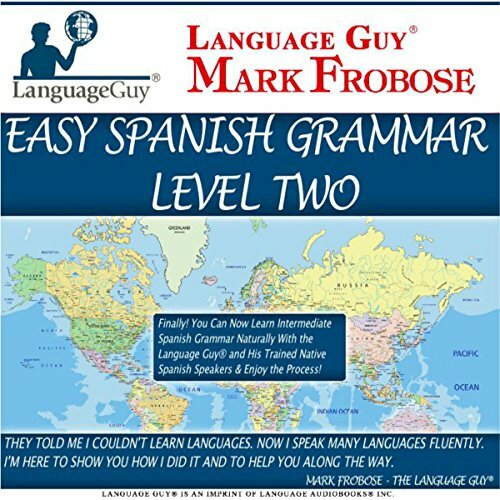 Tan fácil y tan eficaz. 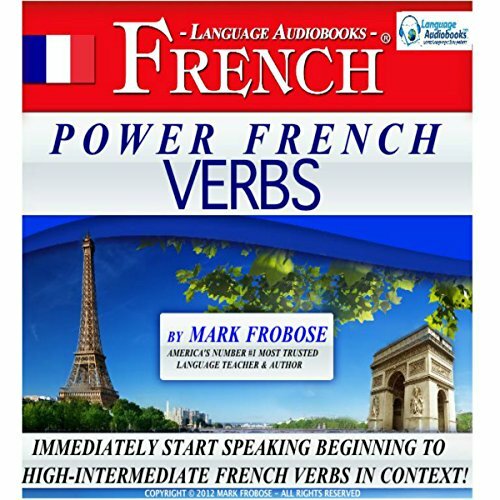 Don't leave home without it! 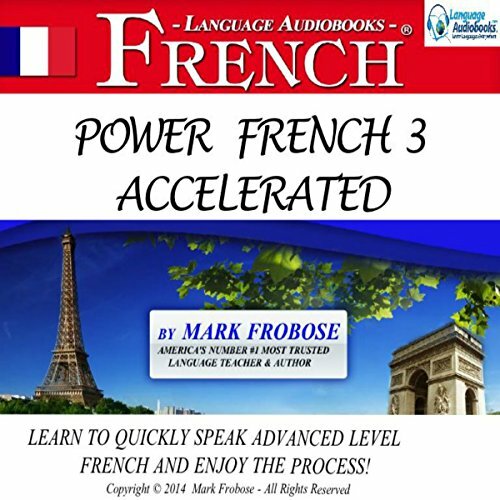 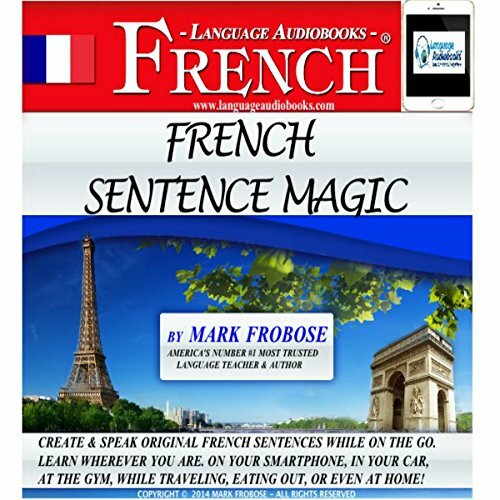 The fastest and easiest way to learn French is on your smartphone, and the best way to travel is to buy and use Smartphone French for Travelers before you leave. 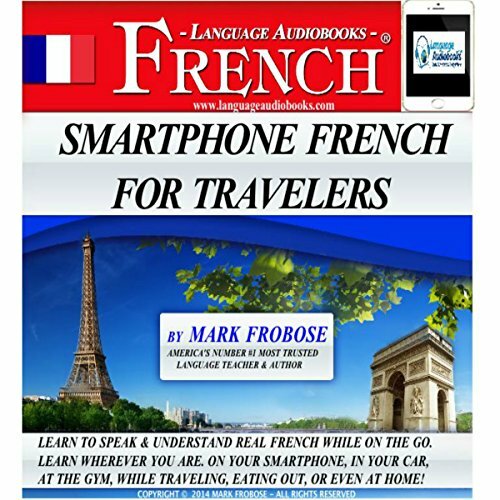 Designed specifically for travelers, Smartphone French for Travelers covers all the basics that you'll need for enjoyable and efficient travel to any French-speaking country. 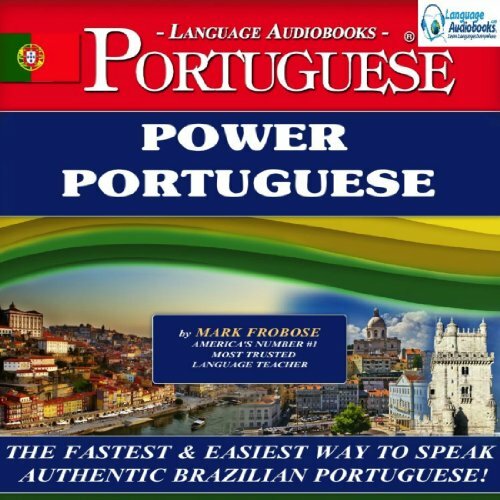 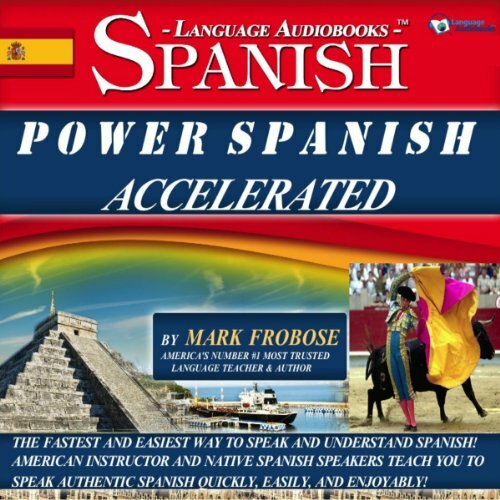 Power Portuguese I Accelerated is where you will learn to speak and understand more real Brazilian Portuguese from one audiobook than from 16 audiobooks from other more expensive and boring programs. 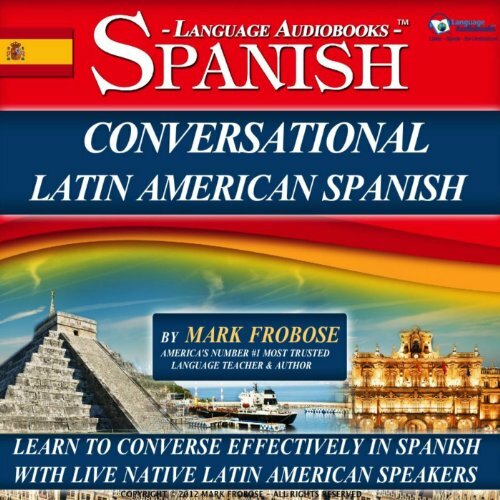 Want to learn to speak Portuguese quickly and easily and have fun in the process? 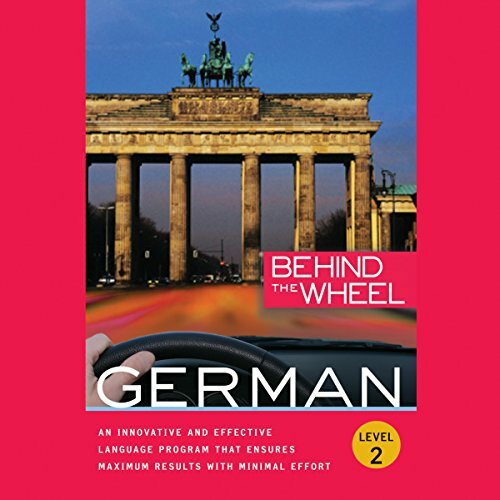 Now that you know the basics of German, put your knowledge into practice with the unique stories and dialogue lessons offered in German Level 2. 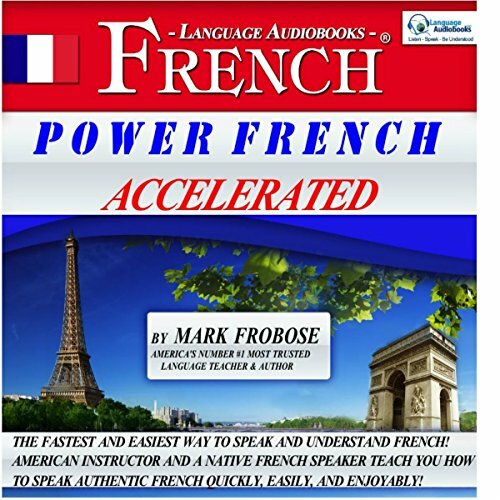 Read a story about a couple in a restaurant and then practice ordering yourself a Berliner. 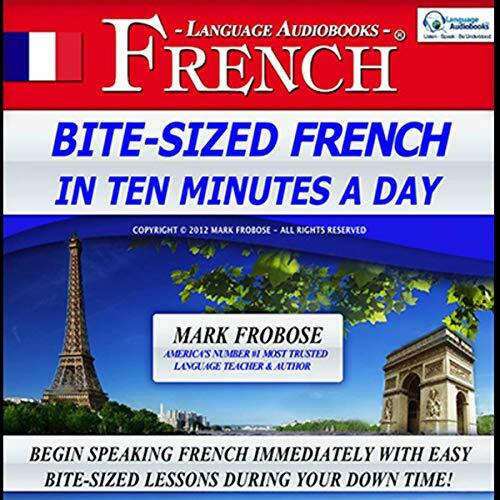 Or read a dialogue set in a bank and then form your own questions, like asking what einhundert Euros would be in American dollars. Sí Funciona a todo dar. 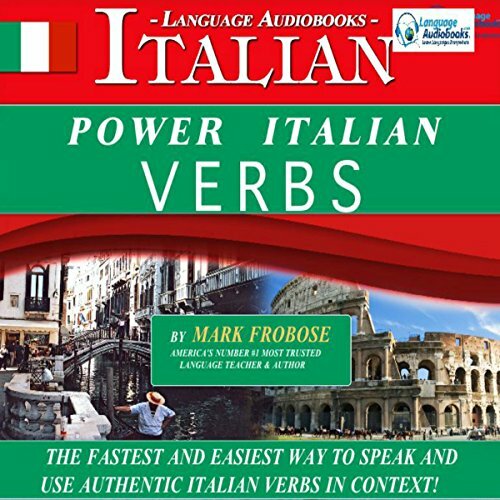 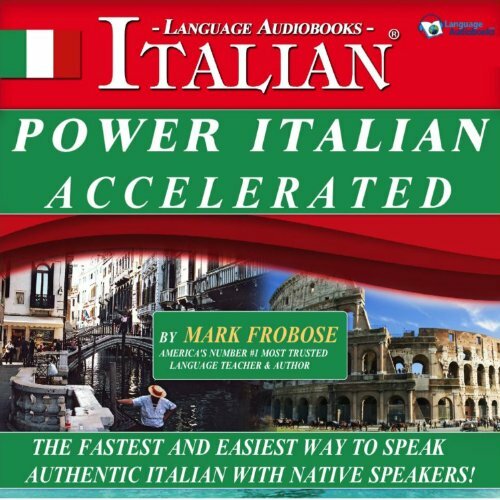 Power Italian Verbs is cutting-edge, fast and easy to learn 5 one hour lesson program that teaches authentic Italian verbs in native context. 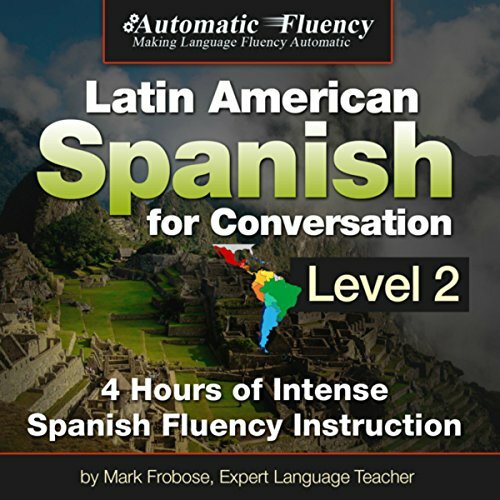 A variety of teaching approaches are employed to encourage the learner to speak. 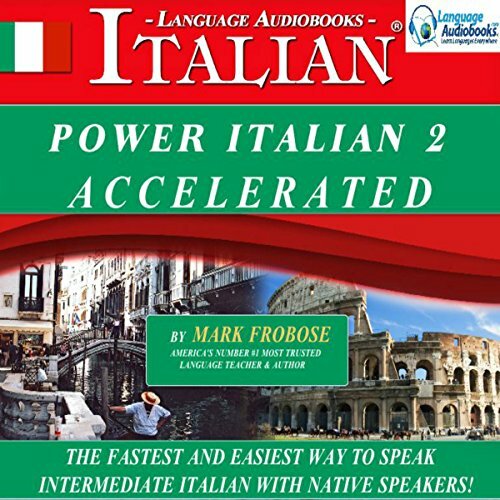 A trained English speaking American instructor guides the listener through the program in English while a trained and educated native Italian speaker teaches beginning to high-intermediate Italian verbs the way they are really spoken in Italy today.